Owning cryptocurrency is one thing. Keeping it safe is a whole another ball game. And today, this is more important than ever. 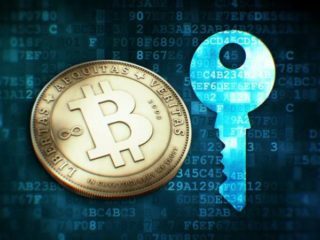 Thankfully, there are many established organizations, and startups, that have provided the public with some great, reliable cryptocurrency storage options. And, if you are an owner of IOTA coins, you are probably looking for the best, safest place to store them. 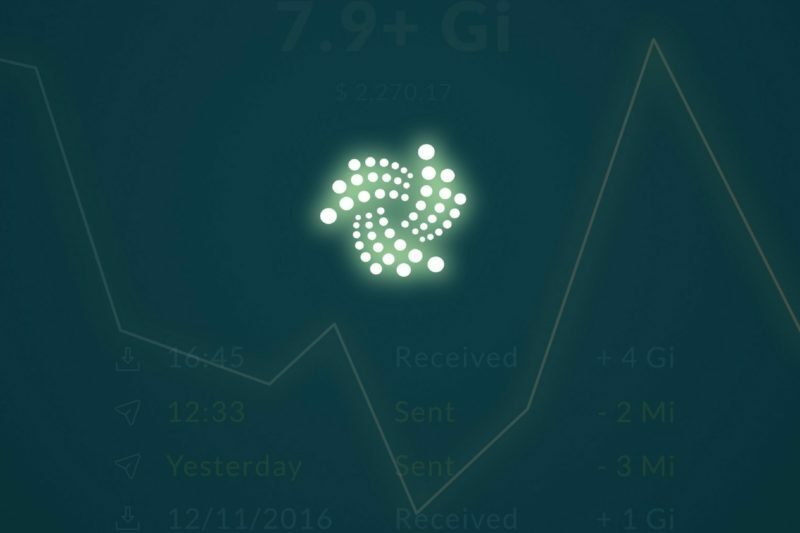 As IOTA is relatively new, there are limited options available. Read on to find the right wallet for you. When you deposit funds into an exchange, you trust that the exchange will protect them. The biggest risk about trusting a company that uses centralized servers is that if they get hacked, then the entire database is at risk. And so are your funds. That’s why it is much safer to store your digital money in a wallet, rather than leaving it on the exchange after you purchase it. When getting started with IOTA, it can be very hard to understand the difference between the types of wallets. Full Wallet (GUI): This is an IRI (IOTA Reference Implementation) running and being accessed locally via a GUI. Any full node needs to be connected to neighbors via a static IP in order to function. Headless Node: A full node running in your local console. You can access it via a simple UI called Nostalgia in your browser. It has the same requirements as a GUI full node, but has the advantage that allows you to open multiple Seeds (Accounts) at the same time. Light Wallet (GUI): A local interface that accesses a full node in a different environment (e.g a node on a server; Please note: Your Seed NEVER leaves your computer). The GUI can be used as either a Light or a Full Wallet. If used as a Light version, you are basically interacting with either your own hosted full node, or the full node of a third party (often referred to as “light wallet provider”). All sensitive functions (such as hashing and signing) happen on the client side. This means that if you interact with a light wallet provider, your seed (like your seed generator) or your private keys, never leave your possession and the provider cannot steal your funds. However, when interacting with a third party, it should be noted that there are different security assumptions related to that, especially when making state-related API calls (such as getBalance and getInclusionStates). If your usage requires high security, make sure to use a quorum of providers. Mobile A mobile wallet is when you hold your coins on your mobile device. Sending and receiving funds is very convenient. Not only do you have instant access to your coins, but you can also use the features of QR scanning. For example, in Japan you can use your phone instead of a credit card to pay with cryptocurrency at the checkout. Basically, this is an offline wallet in a physical hardware device, meaning that it is only ever connected to a server when you plug it in. 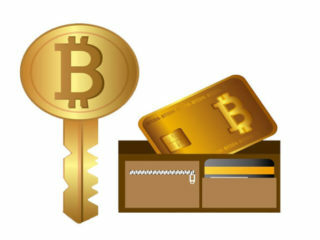 To authenticate a transfer of funds, you would need to enter the pin code onto the hardware device. Even if you had your device stolen, the hackers wouldn’t be able to access your coins. Instead, you could recover them by using your password recovery phrase! Paper Paper wallet is a way to keep your private keys offline. In reality, it is just printing them on to a piece of paper! Just remember to keep your paper wallet safe, as it is vulnerable to fire damage etc. Consider laminating it! A Light Wallet is the easiest and the best way to send and receive IOTA coin. You have two options to run one: GUI and Nostalgia. The GUI wallet is perfect for beginners. It is really easy to install and you can choose either an IOTA wallet for Mac or for Windows. However, it is not compatible with mobile devices. This lightweight wallet is incorporated into IOTA’s graphical user interface (GUI) and allows fast access to your crypto holdings. If you like the sound of this wallet, you can download it. During the setup process you will be asked if you want to install the full or light node. If you are a beginner and only looking to keep things simple and secure, then it is best to choose light node, as it allows you to use IOTA without the need to find and connect to neighbors via a static IP. 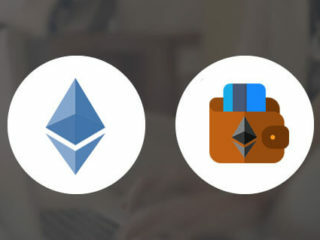 However, this wallet doesn’t have a great option for user-friendliness, while even the choice between a light and full node during the setup process may be confusing for cryptocurrency newcomers. The Nostalgia is available to download on Windows, Mac and Linux devices, making it a desktop light wallet. 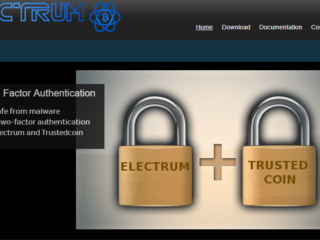 It is known to have really good security features, however, it is quite complex to use. So, unless you have a good understanding of basic coding, this might not be the best option for you. You will need to connect Nostalgia to a Pow-enabled server on which IOTA is running. All you have to do is open the nostalgia.html file in an html editor. To do this, you can use software called Text Wrangler. 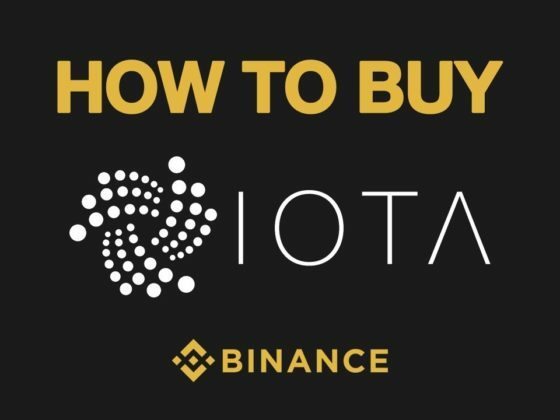 The full process is explained in this IOTA tutorial, but it’s likely to be too complicated for tech novices, who may want to explore other options. But if you are able to use Nostalgia, it will give you the fastest access to the IOTA network, making it really convenient for quick payments. If you are fortunate enough to have an Android phone, you can download the official IOTA wallet for Android by visiting the Google Play store. This is, of course, a mobile app, which gives you lots of convenience on the go. All you need to do is download the official app and you will be able to send, hold or receive coins. Other features include a QR scanner, an IOTA-to-Fiat currency exchange rate and extra password tools. However, if you are an iPhone owner, there is currently no app for your IOS device. Yes, the number of IOTA wallets available at the moment is very limited, although there are a few new ones that are currently in development. So what are the new offerings? The Trinity wallet, previously known as the ‘UCL’, was a project started as a Master’s thesis by University College London student Charlie Varley. The intention was to develop a cross platform mobile application that would serve as an alternative IOTA wallet for the community. Over the past few months, developers from the community have joined Charlie in the development of the wallet. This has allowed for a number of additional features to be included and has increased the speed of development significantly. 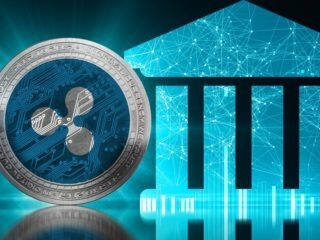 The Trinity is set to be an extension of the current IOTA wallet, but with a couple of added features, mostly related to the ease-of-access prerogative, the company seems to be pushing. The Trinity app (iOS and Android) and desktop have already started beta testing. So you can help in the development by downloading and testing it. The Trinity is for many IOTA supporters the hope of a more user-friendly, safe and simpler solution compared to the IOTA Light Wallet. Nelium is another user-friendly and mobie-only wallet that is currently being developed. Once it is ready for release, this IOTA wallet will be compatible with both Android and iOS. The main benefits of using the Nelium is that it will be absolutely perfect for beginners. Nelium practically eliminates the need for manual re-attaching, re-broadcasting, node changes, manual address exchange, manual bookkeeping, and so on, all of which streamlines the transfer process. Would you like to test it? CarrIOTA is designed as a finance manager for IOTA. 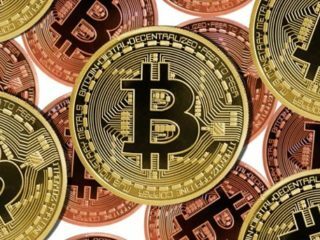 Its developers claim it will allow users to manage a single wallet, a household or an entire business. It can be run as a stand-alone app on your computer, a web-app on your home server, a single-board computer (SBC) in your safe, or a cloud service accessible from anywhere through a virtual private network. A planned reporting feature opens a door to powerful financial insights for total transparency. Additionally, a future exchange service will make it easy to load IOTAs or withdraw funds using your bank or PayPal account. In April 2018 the IOTA team announced that their cryptocurrency is soon to be compatible with the Ledger Nano S! This will be the most secure way to store your coins. Even if your hardware device gets stolen, you can still gain access to your funds. Ledger Nano S is an IOTA, Bitcoin, Ethereum and Altcoin hardware wallet, based on robust safety features for storing cryptographic assets and securing digital payments. It connects to any computer (USB) and embeds a secure OLED display to double-check and confirm each transaction with a single tap on its side buttons. It is important to remember that you should only purchase the Ledger Nano S from the official website, which can be accessed by clicking this link. Do not store coins on the exchange (exchanges have been hacked before and will be hacked again). Don’t forget to backup your wallet, frequently, so you can always recover your funds if something goes wrong. Create a reliable password that will consist of upper and lower cases, letters, numbers and special symbols. Download the software only from official websites. Store your private keys in a secure place, do not share them with anyone. Regularly update OS and antivirus on your PC/Mac. 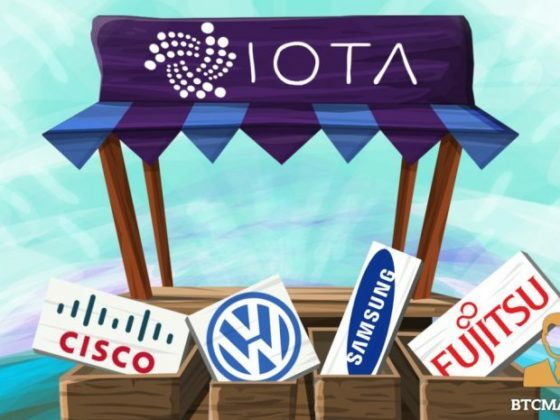 Although the IOTA team first started working on their project back in 2015, there are still only a few options to choose from. Yes, it’s really limited at the moment, but the good thing is there are some cool wallets on the way. I really like the sound of the Ledger Nano S, as it is the safest place to store your coins! What wallets do you normally use?